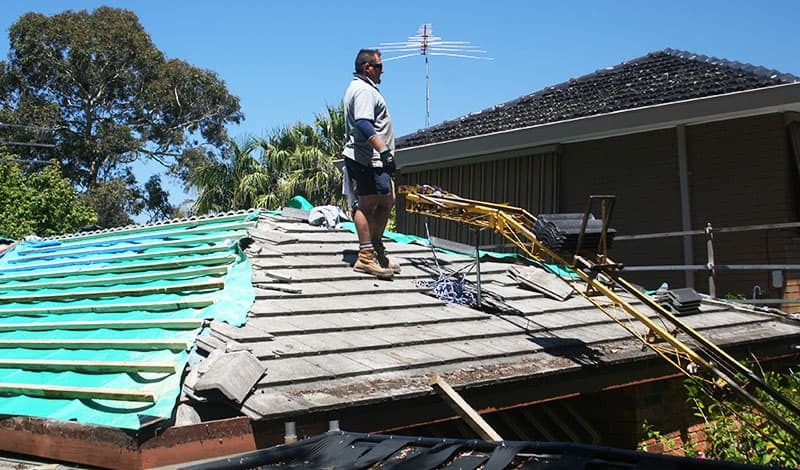 For over 30 years the detailed and experienced team of roofing contractors and technicians at WorldClass Roofing have improved the protection offered by roofs sitting on top of homes throughout Melbourne’s South-Eastern suburbs. 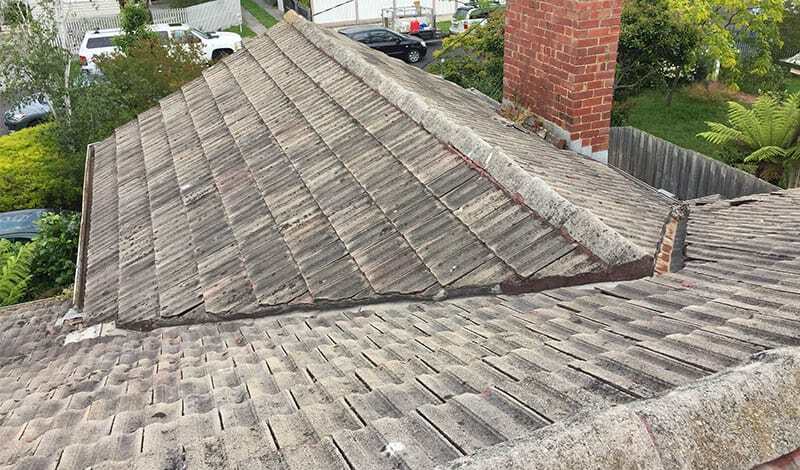 Drawing on decades of combined training and experience our roofing contractors have the know-how to help Braeside residents and beyond sleep easy in the knowledge their roof is in the best condition possible. 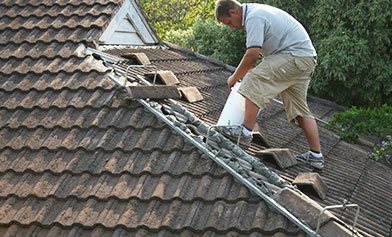 By using innovative methods and techniques we can guarantee we stay at the leading-edge of roof restoration and repair services. Able to prevent rust and rot from damaging metal roofs Colorbond paint retains its vibrancy, even in the face of constant exposure to the harsh Australian sun. 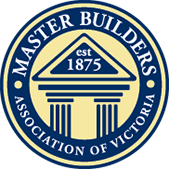 Available in a number of eye-catching colours our experts can apply Colorbond roofing to Braeside homes. To find out more about the many, many, advantages that Colorbond paint can bring to your home call our professional contractors directly.